[Almost] Showtime! The Art of Giving is this Thursday! [Almost] Showtime! 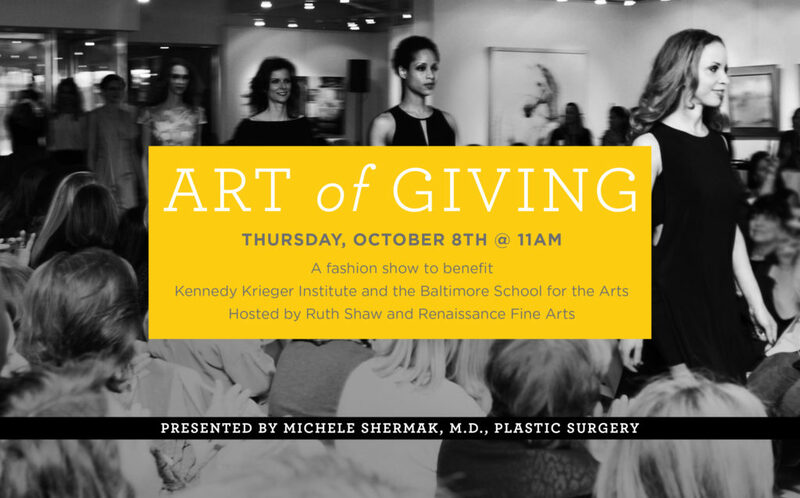 The Art of Giving is this Thursday! [Almost] Showtime! The Art of Giving is this Thursday! 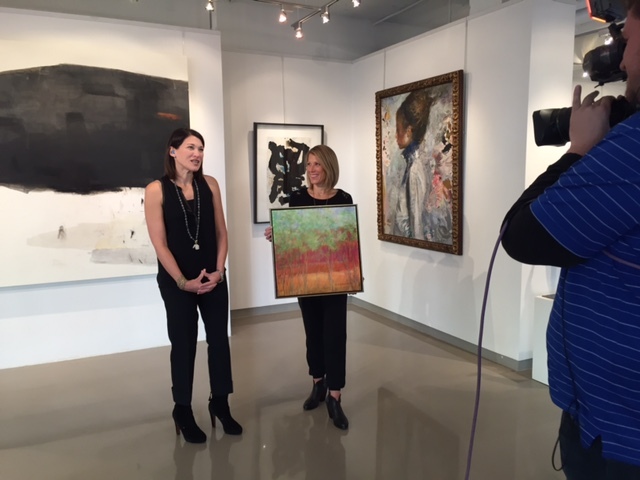 With The Art of Giving Fashion Show only two days away, Fox News stopped by the gallery to talk about exactly who benefits from the show and the generous donations received. For more than 75 years, Kennedy Krieger’s renowned doctors, researchers, therapists, and educators have been finding the keys to unlock the potential of children and young adults with disorders and injuries of the brain, spinal cord, and musculoskeletal system. 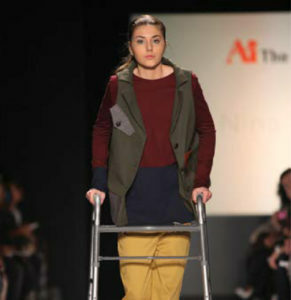 When a rare condition left Megan paralyzed, her dreams of a future in fashion and acting were put on hold—until Kennedy Krieger helped her walk the runway at New York Fashion Week. Megan continues to recover, thanks to her therapists’ unwavering dedication to instilling patients with the hope and drive to work toward recovery, day after day. 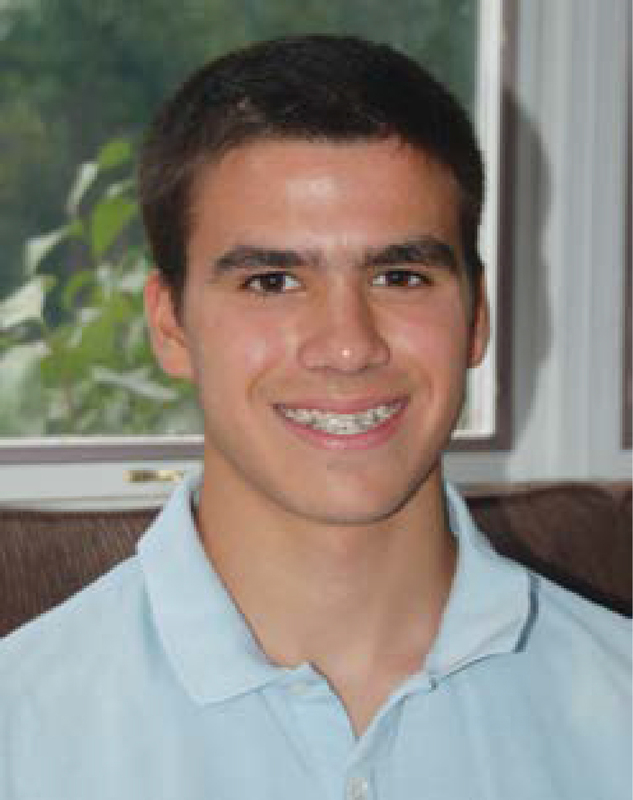 At age 8, Ben suffered a severe traumatic brain injury after being hit by a car. 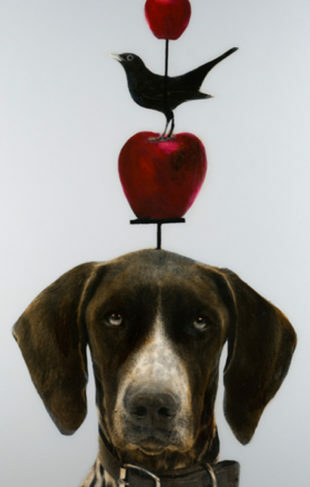 Ben had to relearn everything, not only how to walk and talk, but how to breathe and swallow. Drawing on nearly 40 years of expertise in brain injury, the specialists at Kennedy Krieger helped him recover. Now, eight years later, Ben is a junior in high school getting ready to apply to colleges. 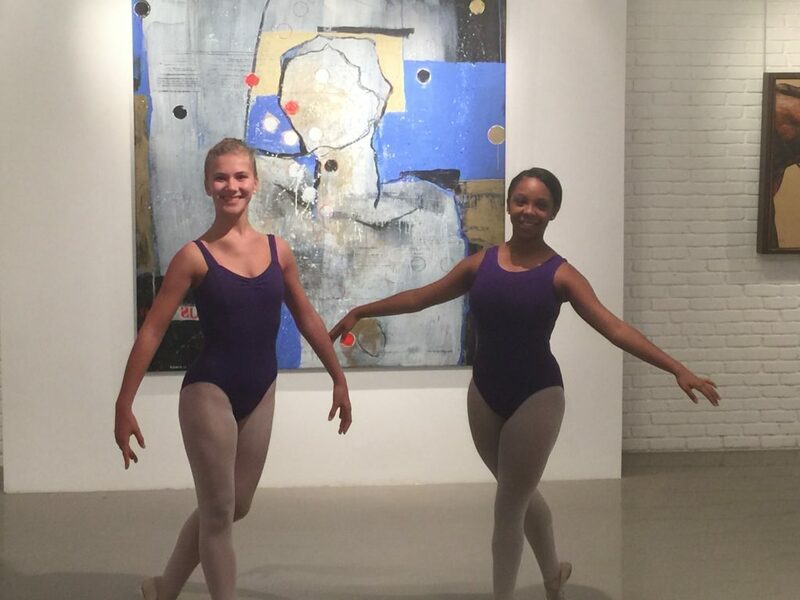 In addition to helping Kennedy Krieger unlock potential in children and young adults, The Art of Giving also benefits the Baltimore School for the Arts (whose students were in the gallery to greet Fox News this morning!). At Baltimore School for the Arts, we believe that all children, given the right opportunities, can thrive. 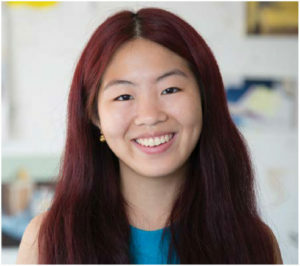 Thousands of our students have created meaningful lives—in the arts, in business, in public service—with a foundation built at our nationally recognized high school and/or our free after-school arts instruction program, TWIGS. The programs serve more than 1,000 students each year. Learn more about Megan, Ben, Chloe, and the other young adults and children who will benefit from the Art of Giving Fashion Show at the event this Thursday (details here). If you haven’t purchased tickets yet, now is your chance! Follow this link to purchase a ticket. And if you can’t make it, please consider making a donation to further assist these wonderful institutions. We hope to see you at the fashion show!